The development of Wellston and its surrounding areas shows it had vast stores of undeveloped mineral wealth, and was only awaiting the master mind to make it productive. This requires something more than a brief description be given of a town which, in little more than a decade, developed from sparsely populated farm land to a community of more than 5,000 residents. The discovery of a presumably inexhaustible bed of coal, once thought of as a superior quality, attracted the attention of capitalists to this region. In November 1873, the town of Wellston (named in honor of its founder, Harvey Wells) was laid out on a portion of farmland purchased from H. S. Bundy. The new town was well laid out, with streets no less than seventy-four feet and some more than one hundred feet in width. 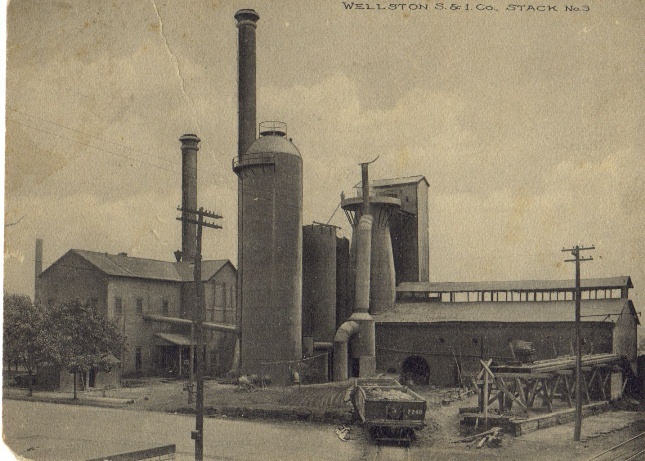 On February 2, 1874, contracts were made for the construction of the first iron furnace (twin stack, double blast) for the Wellston Coal and Iron Company. Other furnaces followed despite the panic which followed the Civil War and was prevalent through the country. 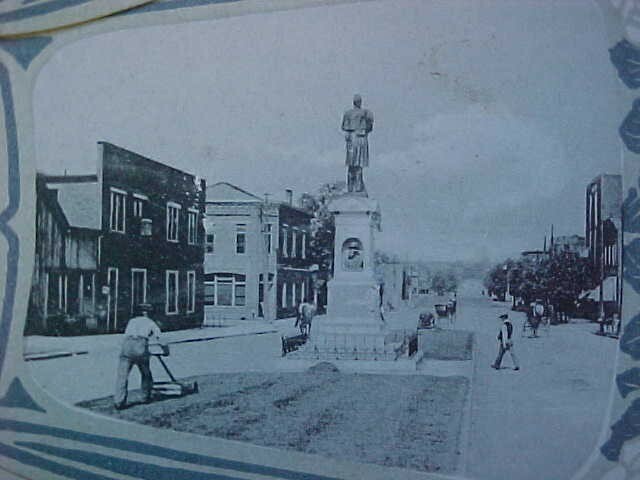 The young town of Wellston managed to prosper and grow. Railroads were projected and built and new business enterprises were created. 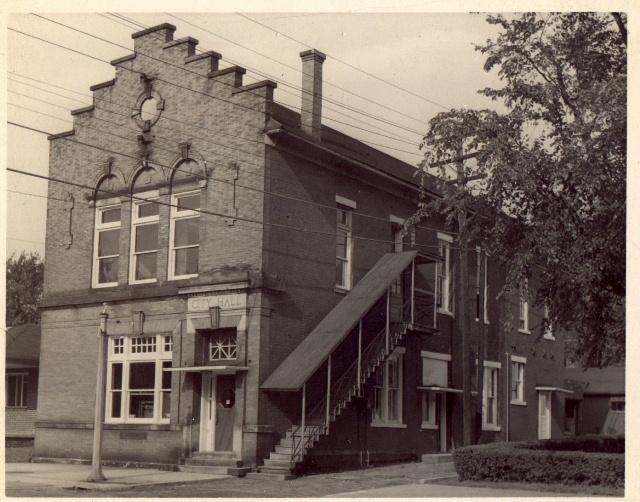 In February 1876, the village of Wellston Ohio was incorporated. In 1880, the United States census gave the population of the countryside as 152, but in the 1887 census, a conservative estimate placed the population of Wellston at 5,000 or more residents. Wellston’s rapid and steady growth destined to make it a large mining and manufacturing center. 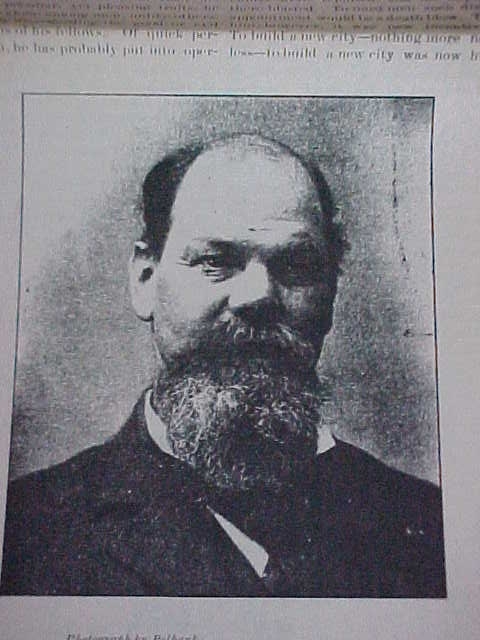 In 1885 an important new industry was started here by Harvey Wells. It was the Nail Mill Company, which was founded at a time when employment was needed in the Wellston area. Through the years, there have been numerous business interests and industry in Wellston and the surrounding areas. They are The American Pad and Textile Company (manufacturer of horse collars and pads), Buckeye Automatic Inc. (manufacturer of screw machine products), the National Automatic Machine Company (manufactured patented cigar vending machine), the Cincinnati Cigar Company, the Frick Gallagher Manufacturing Company, Hercules Trouser Company, The Lit-War Company, The Morrow Manufacturing Company, A. B. Leach Lumber and Ice Company, the Ohio Building Company, C. C. Scott and Sons Slaughter House, the Swisher Cigar Factories, Tremper Shoe Factory, The Wellston Nail Mill, The Wellston Iron and Metal Company, The Wellston Broom Company, the Wellston Brewing and Ice Company, and the Paul A. Norris Company (a plastics plant). The town changed from the rough house saloon town to a quiet town with churches and lodges to make it an interesting town in which to live. The more prominent churches in 1889 were the Baptist, Methodist, Presbyterian, Catholic, United Brethern Disciples and Well Congregation. Various lodges in Wellston in the late 1800’s were Masons (consisting of Blue Lodge, Chapter and Council), Eastern Star, The American Legion Post 371, The Ladies American Legion Auxiliary, Carnation Needle Club, Ancient Order of Hibernians, Knights of Golden Eagle, Wellston Civic League, Y.M.L., Father Glade Council, F.O.E. Aerie 637, Daughter of Isabelle, Knights of Pythias Lodge 170, Knights of Columbus Council 1341. Other Lodges started later were: Wellston Lions Club, Wellston Rotary Club, The Jaycees, Wellston Mothers Club, and various Garden Clubs and Study Club, (both Junior and Senior). One of the earliest schools in Wellston was a one room structure located immediately north of the S.S. Peter and Paul Church. In 1878 a larger facility was needed, so at the present Central location a building was erected. It had ten rooms and a belfry. At times, school was held in a rented room at Eliza, for the children of early Wellston to receive their schooling. The year 1883 was the real beginning of Wellston High School. The southern part of the city grew rapidly and a school was needed in that part of town. The first school was a wooden structure which burned and the brick school was built. The school built on the west side was named the Harvey Wells school after the founder of the town. 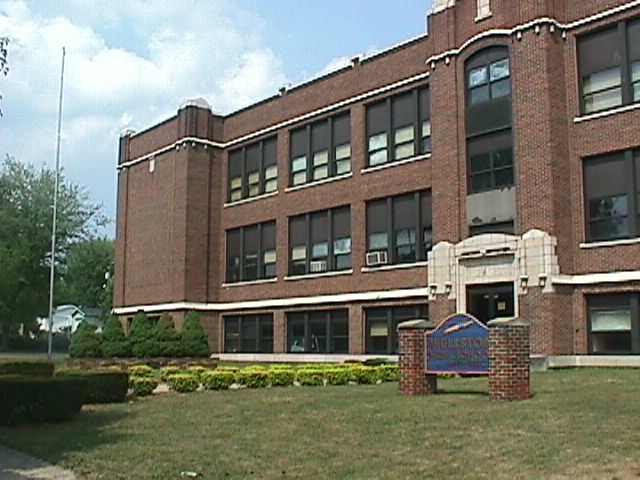 Before this time, students went to the West End School on West Broadway. At one time the West End School was so small there was talk of abandoning this facility. In 1892, rapid growth of the school population made it necessary to double the capacity of South and West schools. The buildings were built with all the modern conveniences of that day. 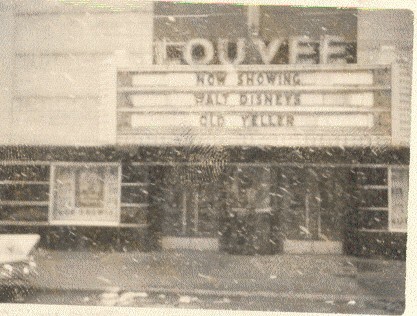 The South Building was built in 1905 and Harvey Wells in 1903. The present Central Building was built in 1938 and the (old) high school on Pennsylvania Anenue in 1924. Children are attending a new elementary school on West 7th Street named Bundy School for Hezekiah Bundy. In February 1888, the Consolidated Coal and Iron Company was given exclusive rights to light the city of Wellston with electricity for 99 years. In 1902, a new plant was constructed on West A Street. In 1939, complete remodeling was done to the electric plant to modernize it. In 1947, additional capacity was needed, so the city undertook to increase the plant capacity. In September 1956, when Everett Gettles was mayor, the electric system was sold and at the present time the city receives its supply of electricity from American Electric Power, commonly known as “AEP-Ohio”. Wellston first installed a municipal water system in 1890 and 1891. In 1922 the equipment had to be updated. In 1926, a bond issue was passed and Wellston finally had an adequate clean water supply. Again, in 1946, the voters of Wellston passed a bond issue to rebuild and extend the water supply to outlying areas. Railroads serving the Wellston area back in the day were the Hocking Valley Railroad, the Baltimore and Ohio Railroad, the Dayton and Southeastern Railroad, and the Springfield, Jackson, and Pomeroy Railroad. At one time, Harvey Wells chartered a railroad corporation of which he was president. It was named The Wellston-Jackson Belt Line. The railroad now serving Wellston is the B. & O. – C. & O. Railroad Co.